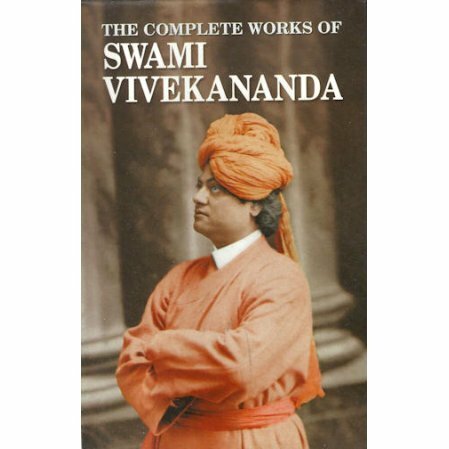 A huge collection of Swami Vivekananda's lectures, letters, poetry, and more in 9 volumes. A huge collection of the works of Swami Vivekananda, his books, lectures, letters, poetry, and more in 9 volumes. Individually the books would sell for about $166.55 (as of September,, 2018), but we offer a special price to encourage your purchase of the hardback edition.